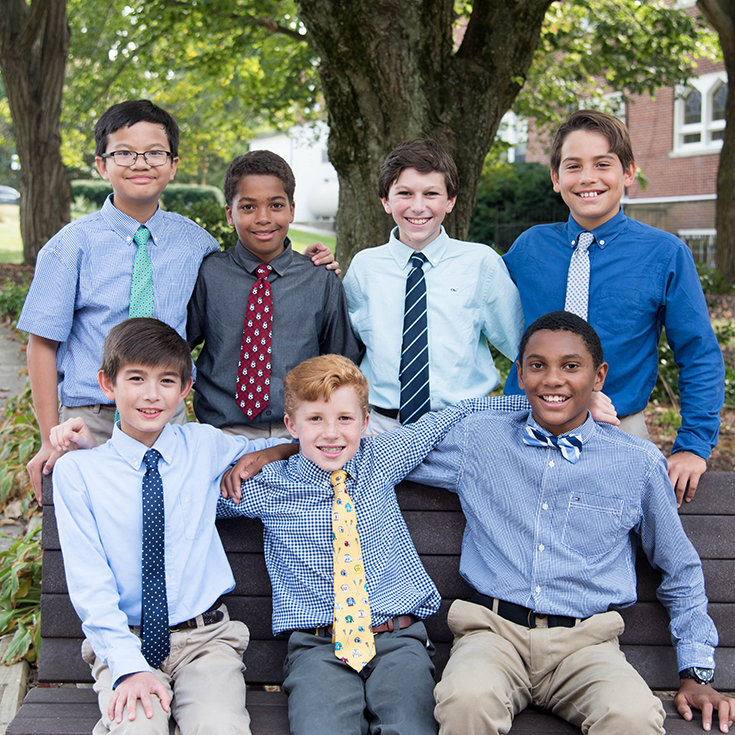 Loyola Blakefield is a Catholic, Jesuit, college preparatory school founded in 1852, for boys in grades six through twelve located in Towson, Maryland. 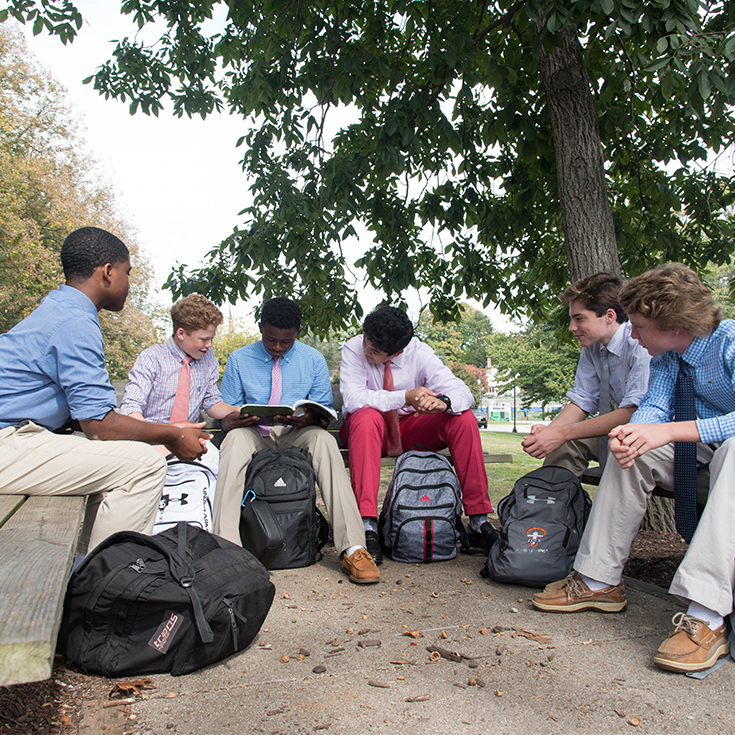 Loyola Blakefield offers a challenging college preparatory curriculum that provides a broad range of major course offerings including honors and advanced placement courses, complemented by a selection of enriching electives and co-curricular activities. Ignatian service and spiritual formation, in the Jesuit tradition, is the hallmark of a Loyola education. There are 17 interscholastic sports teams at Loyola Blakefield, as well as musical and dramatic performing arts ensembles, and many clubs and student organizations. 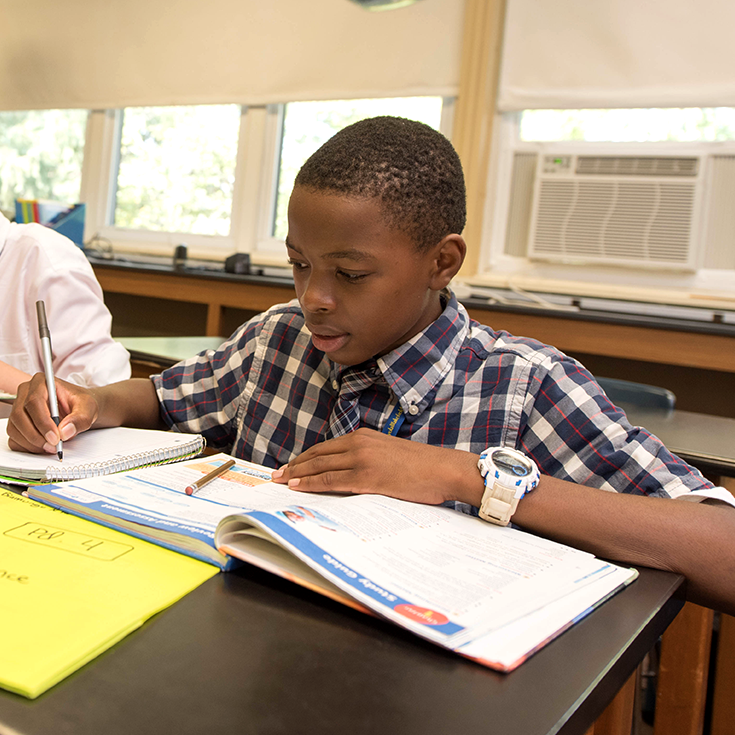 The Loyola Blakefield educator knows and respects each student for the unique mind and heart that he is. The core of our philosophy is the personal concern for the individual. We talk about it, we practice it and we teach it. Our proudest moments are sometimes when we hear from members of the community that praise our Dons for their positive spirits and genuine care and concern for others. Hard to miss as they are generally marked by a Loyola t-shirt, hat or jacket, our Dons represent Loyola proudly both on and off of our campus. In the past year alone, our Dons achieved championship level success in nine different program areas and that is no fluke. From Speech and Debate, to the stage and on the turf, our Dons work hard and excel in many areas... most importantly, they do so with character. We moved here in 1934 and the grounds are just as tranquil as they were then. We've grown to meet the needs of today's Dons, but our campus is still very much reflective of our history and tradition.